P.F.I. 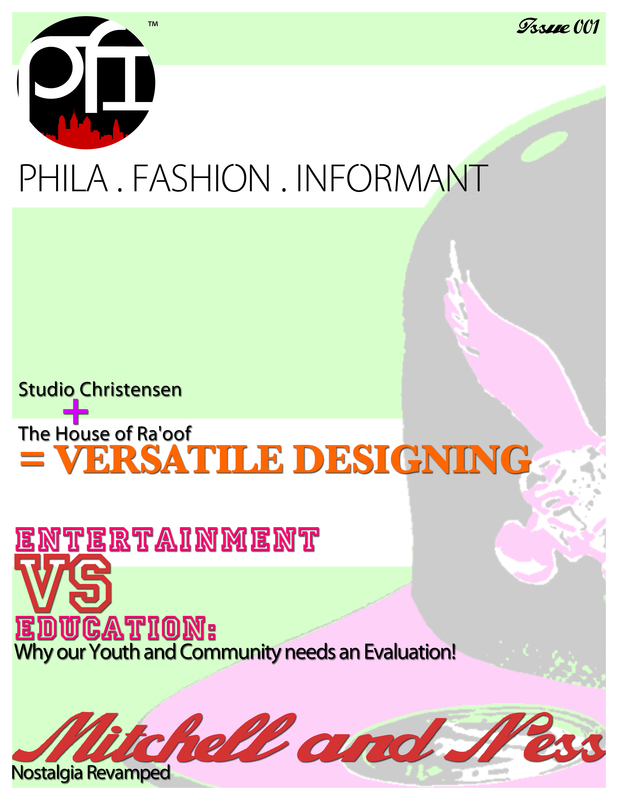 Magazine: There are two artistic mediums you use to produce your works. 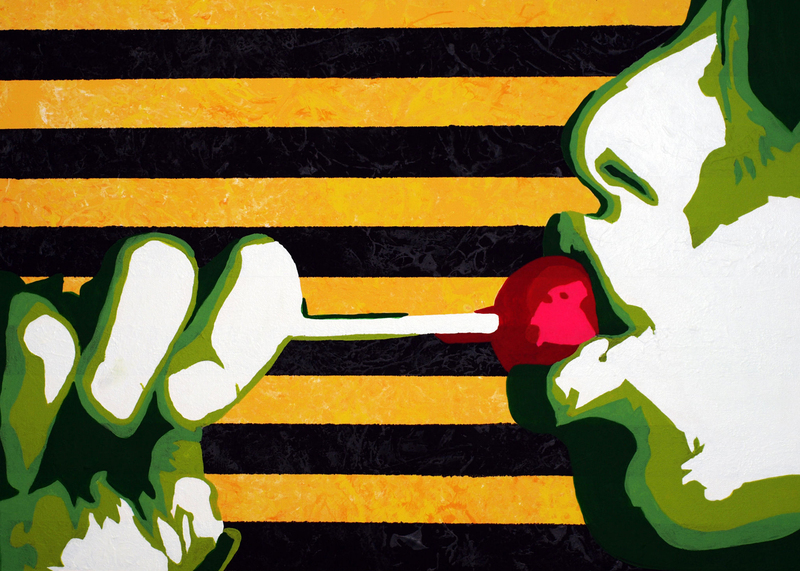 One is a pop art, no holds barred, tell all acrylic style ; the other, is oil based through which you create more insightful and subtle works. Is there a point where these two POV’s meet? Does the vertex represent who Penelope Fox is? Simone of Authentic Collective does it again with a pre cursor to the most anticipated art battle event this year!! 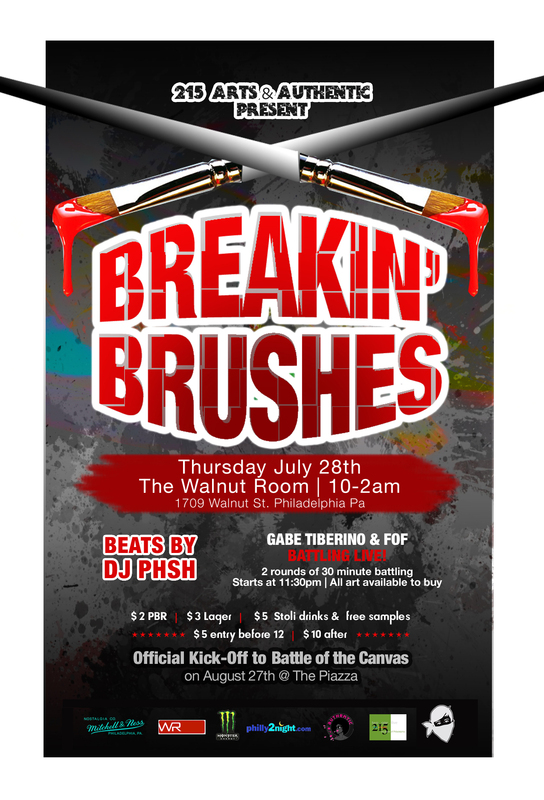 Come out this Thursday to the Walnut Room and partake in Breaking the Brushes an official kickoff to Battle of The Canvas launching August 2011. 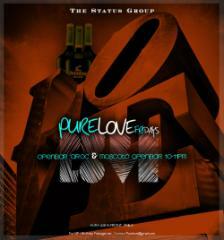 Come and enjoy discounted drink specials, admission, and a live art battle in which the work will go on sale!